Birchbox, the beauty subscription brand that brings members access to the newest and best in beauty for just $10/month, launches its first Limited Edition box called “Just Because” on May 26 (today) available for $38, including shipping, at www.birchbox.com. “We’re thrilled to launch our first Limited Edition box filled with our favorite small luxuries. Our customers are always asking for more Birchbox! The Just Because box is the perfect anytime gift. It’s for your Mom, sister, best friend or even just a great gift for yourself,” said Katia Beauchamp, Co-Founder. 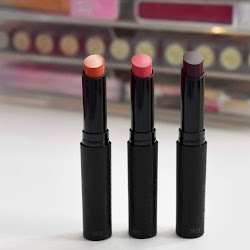 About Birchbox -- Named one of WWD’s Top 30 Beauty Sites in 2010, Birchbox is a beauty subscription that brings members access to the newest and best in high-end beauty. 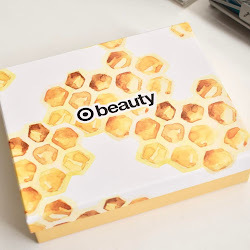 Subscribers pay $10/month to receive a monthly box of 4-5 deluxe samples; they visit birchbox.com to learn more about the products through articles and videos and to purchase full-size versions of the products they love. Through this novel retail and marketing channel, customers are able to touch and feel the newest and best products, along with the tried and true industry favorites, in their own homes. Let me know if you take advantage of this amazing deal! The limited edition looks decent, but lately I have been so disappointed with my Birchbox. Especially Mays, my soap had mildew all inside the box. 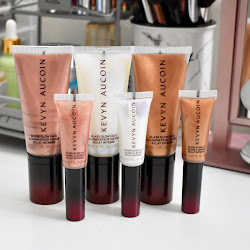 I couldn't find the link for the limited edition one on the sides..
hmmm that looks really nice but it seems like lots of people have been disappointed with their Birchboxes recently :( love your blog! please check out mine too! Wow, I've been hearing about Birchbox for a while now but never actually looked into it. I'm going to check it out and probably sign out. Do you have a referral code? I don't know if they do that or not. Also, I really like your blog and just became a follower. Your blog is great, I just started following you as well!